BROWARDS BEST PLACE TO RAISE A FAMILY! Top rated schools!This beautiful and spacious 4/3.5 single family remodeled home is located on quiet cul-de-sac street. 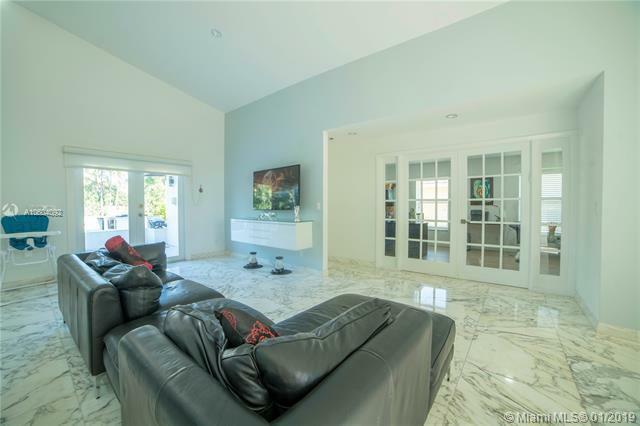 The house features A wide open floor plan- entry brings you to a large living room Vaulted ceilings and lavish finishings throughout including Calacatta gold marble tile throughout the common areas and high quality porcelain tile in all rooms. One of the bigger lots in the community with great outdoor features, built-in BBQ area and Jacuzzi. 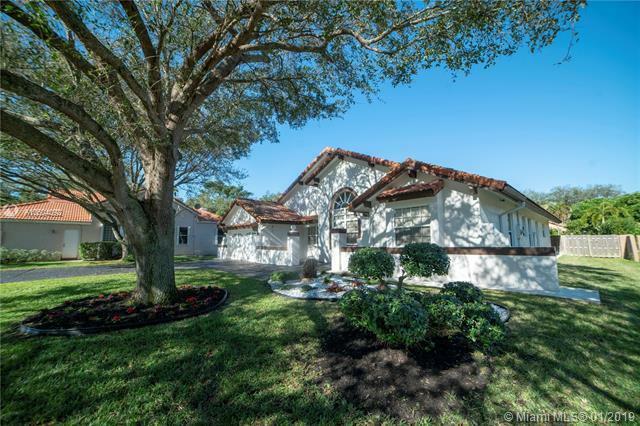 Too many features and upgrades to list, this immaculate home is a must see! 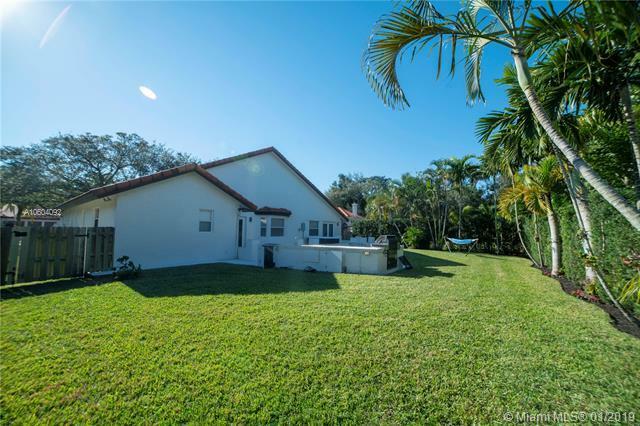 Located in one of Americas top communities, Forest Ridge in Davie. Nowhere else will you find its combination of complete serenity, top schools, and centrally located. Listing courtesy of Solutions Re, Llc.